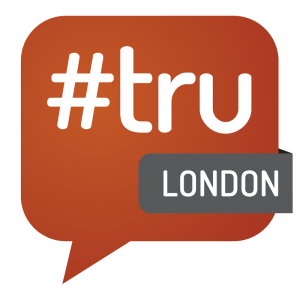 As ever, I am very excited in anticipation of #TRULondon 7 tomorrow, which is Wednesday and Thursday, 5th and 6th March. Whilst there is always a great time to be had and much to be learned from all attendees, part of the excitement comes from knowing that anything can happen, as nothing is ever predictable at #TRU events. 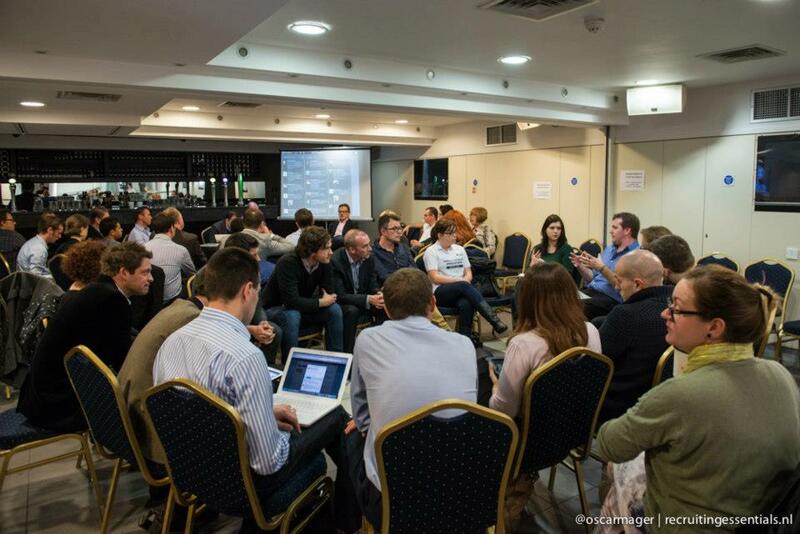 What I do know, however, is that #TRULondon will be filled with enthusiastic professionals involved in recruitment at all stages in the process. With so many experienced recruiters in attendance, we have a little freebie to whet your whistle. In conjunction with PCEvaluate, we have devised a unique Personality Profile Report for professional interviewers. The results of this report are specifically designed to show how your own personality, as an interviewer, has a direct effect on your interviewing style, and of course your candidates. 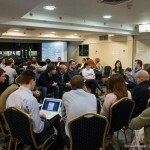 Try the report, and let me know how accurate it is at #TRULondon. Ivo is a Social Media enthusiast with a cross-disciplinary and cross-cultural background. He previously lead two candidate experience tracks at TruMadrid and TruGeneva. Within the last 2 years, he analyzed different Applicant Tracking Systems and focused on the use of HR and Social Media from an applicant’s perspective. He currently works at Small-Improvements, an award winning start up that provides a modern approach towards performance and peer reviews. Besides Human Resources and Social Media, he also passionate about International Relations/International Politics. 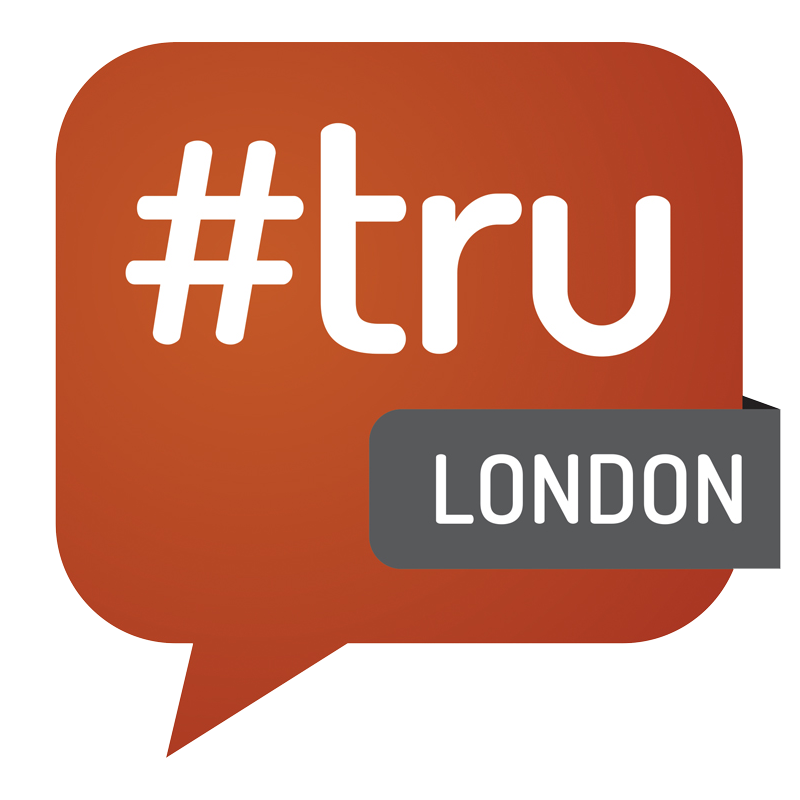 Ivo will be leading the candidate experience track at #trulondon on 6th – 7th March. In this post he proposes a controversial fix for the broken candidate experience. that “Technology is used as a barrier rather than an enabler,” and I could not agree more with him. While thinking of technologies catered to HR, I guess Applicant Tracking Systems is often the first thing that comes to one’s mind. Companies have found ways to manage and deal with hundreds or even thousands of applications for one vacant position. And applicants have figured out ways to write ATS applications and use the autofill function of their browser. Also, sourcing techniques and tools for recruiters are now available as new technologies are used, but applicants are aware of these and the world-wide web is full of blog posts on keyword doping for LinkedIn and resumes. So there are various ways to use technology as an enabler or barrier. During the candidate experience track at TruLondon, I will discuss these tools from an applicant perspective, and will share new technologies and techniques for using them. For example, applicants can use sales software (like yesware.com) to track their applications or use a gmail add-on (rapportive.com) to source email addresses of HR managers. Applicant Tracking Systems are a great way to manage incoming applications. Nonetheless, for most applicants they are a nightmare, because applicants are not aware about what happens with the information after submitting, they are all different and take too long to fill out. And, in worst cases, applicants will never hear back or receive any feedback. Often job postings are not clear enough, and don’t highlight the “killer questions” or requirements with enough clarity. It is understandable that while working with an ATS, the sky is the limit with the number of applications because they are easy to filter out. But my impression is that companies do not really care about the time and effort applicants put into an application. An indicator that a job posting might be not good enough is when most of the applicants are not matching the filters before a company considers reading through the application. The goal of each company should be to receive a limited number of highly qualified applications rather than a huge number of less qualified ones. Also, why not leave the cover letter or motivational letter out for the first initial screening (ATS)?. I always found it a pain to fill out ATS and submit a cover letter while knowing that most likely no one will ever read this letter when they filter me out because of a ATS category. It would be a fair gesture towards applicants to openly say that you need the ATS to pre filter because you receive too many applications, but also let the applicants know that after passing ATS, they must then submit a cover letter. This way the cover letter will be more specific to the needs of the company and position in question, which fits the interest of both parties. In the end, the applicant and the company looking for someone will benefit from this. And it shows that the company respects the time of their prospective employees. - There still has to be a non-paid option. The paid option is a consideration service that guarantees a recruiter will take a look at my application. - With a paid option, applicants will take more time to read the job description before applying and choosing to use or not to use the paid option. - Applicants who are convinced that they are a great fit will take the risk and pay; e.g. offer a “I’m convinced I’m a really good fit application option,” for $50. - The fee collected will be only used to improve the hiring process and to evaluate the application. - This process has to be as transparent as possible to avoid unhappy applicants and fraud. Ivo is a Social Media enthusiast with a cross-disciplinary and cross-cultural background. He previously lead two candidate experience tracks at TruMadrid and TruGeneva. Within the last 2 years, he analyzed different Applicant Tracking Systems and focused on the use of HR and Social Media from an applicant’s perspective. He currently works at Small-Improvements, an award winning start up that provides a modern approach towards performance and peer reviews. Besides Human Resources and Social Media, he also passionate about International Relations/International Politics. 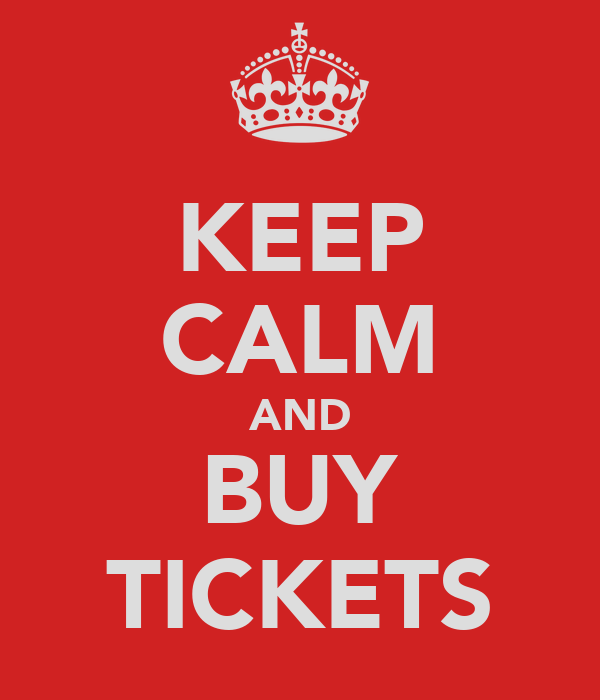 Buy tickets for #trulondon. 10 left. I haven’t blogged for the last few weeks, having been out-of-town at #Sourcecon, and in San Francisco for a week working with social referral start-up RolePoint. It was a great trip with lots of learning, and new tech to look at. Over the last few months I’ve also been busy helping to judge the UK edition of the #CandEs, the candidate experience awards, which has meant ploughing through plenty of data and feedback, as well as interviewing the companies involved. Next Tuesday we are going to be recognizing the winners at a presentation in London. Good practice in this area deserves recognition, and the #CandEs UK presents the perfect opportunity to do this. 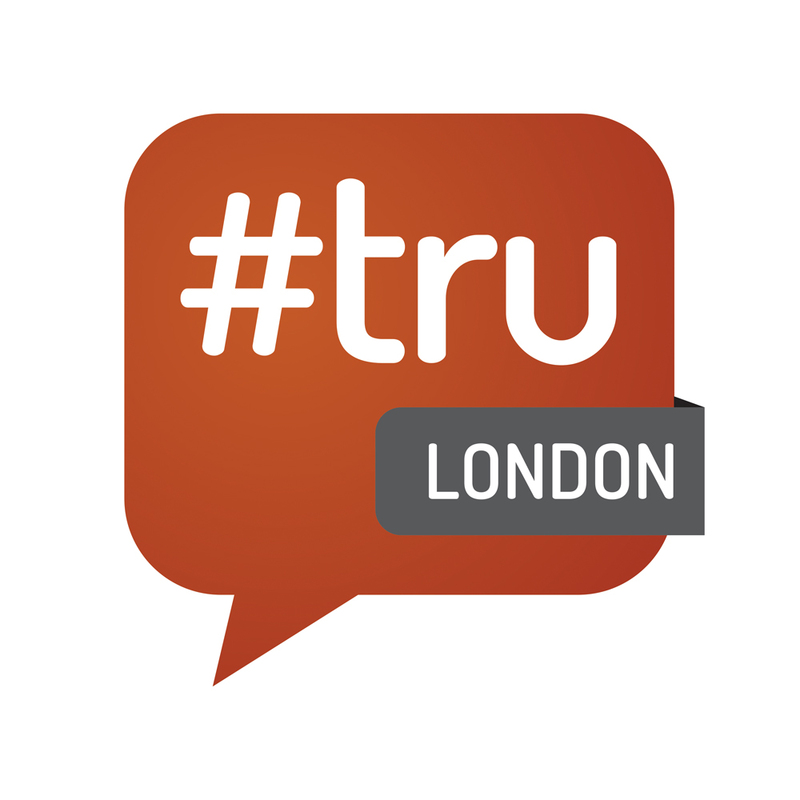 I’m also delighted that we will be sharing the findings, as well as case studies from the participants at #trulondon on the 6′th and 7′th March. The quality of the experience has a direct relationship with the quantity of applications. The more involved in the end to end recruiting process the hiring manager is, the better the experience. Few people consider recruiter experience, but the two are massively related. When hiring companies use agencies, feedback is least likely. Killer questions in an ATS should be asked before applying. These are just a few of my thoughts. A headline in a newspaper today announced that over 1,700 people applied for 8 jobs at a branch of Costa Coffee in Nottingham. How can those applicants have any kind of experience, except a bad one. These are for jobs just above minimum wage. Surely there was a better way of attracting applicants, (like asking for referrals), than posting ads and getting flooded. Companies need to be doing more than talking about candidate experience. All of these applicants in Nottingham could well be local and customers of Costa. Don’t treat them well and they will be looking for their nearest Starbucks, and that would prove very costly. I will be sharing the specific feedback after the awards. 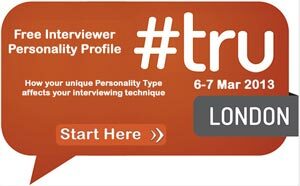 Join us at #trulondon to discuss candidate experience in more detail, from the #CandE UK awards and from candidates first hand.